Welcome to Our Club – Voted #10 in “2017 Top 25 Nine Hole Courses” in Texas!! Our lakeside slice of heaven is a beautifully mature course with breathtaking lake and hill country views with abundant wildlife. Golfers enjoy a challenging mix of par 3/4/5’s with a layout golfers of all skill levels will find rewarding. 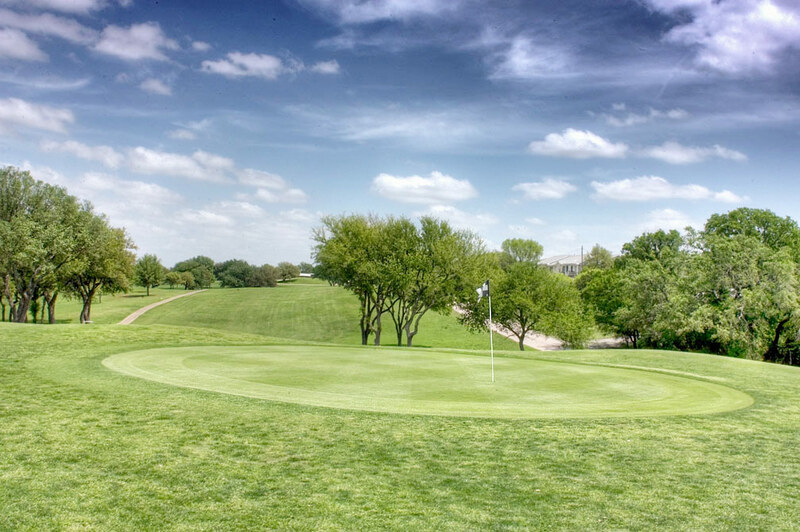 We even offer the area’s only “Forward Tees” feature for optional shorter-to-green play! Inside, our pro shop offers a full complement of beverages, snacks and merchandise. We also can host your business, corporate or fundraising tournament as well as organizing “family & friends” groups of all sizes. 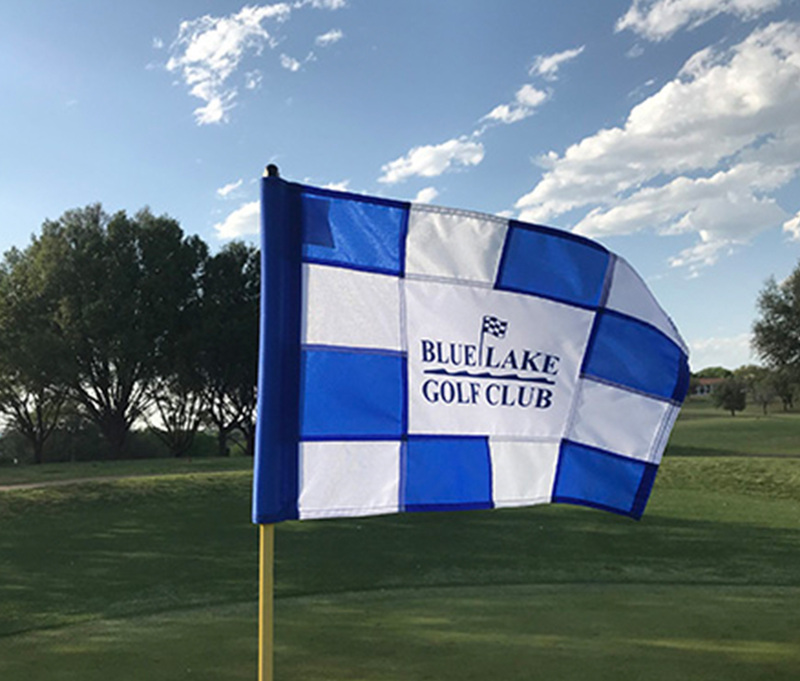 Blue Lake Golf Course is open to the public but members and Blue Lake property owners enjoy special membership rates and numerous club and pro shop discounts. Membership types include Family, Couples and Single annual golf memberships. Family memberships offer substantial discounts for extended family members that visit infrequently. Use our modern cart rental fleet or bring your own cart (trail fee required). Enclosed individual cart storage sheds also available for monthly rental if you desire to leave your cart at the club. The Women’s Golf Association plays every Tuesday morning and the Men’s Golf Association plays every Thursday morning. The course also hosts a regular mixed scramble, open to all golfers, along with numerous tournaments throughout the year. Be sure to click on “Events” above for all of the details. Tee times are not required but are on a first come first serve basis. Memberships run yearly from July 1st to June 30th of the following year and are contingent upon full payment for the class of membership purchased.